More CPU power. 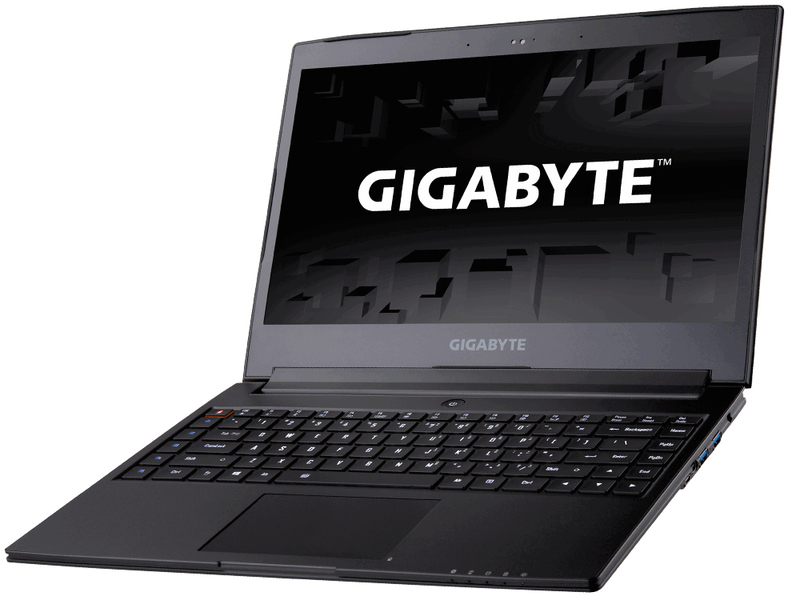 Gigabyte has refreshed its slim 14-inch laptop with a new six-core processor. Read on for what effect this has on performance, fan noise, temperature and power consumption.